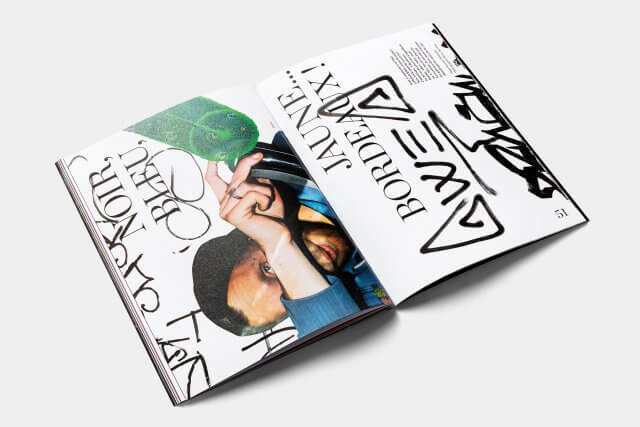 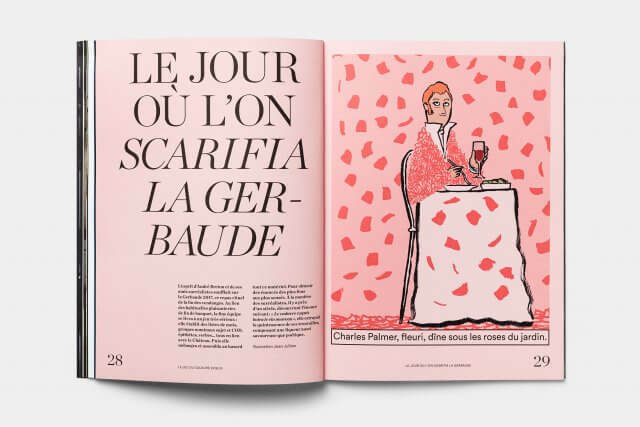 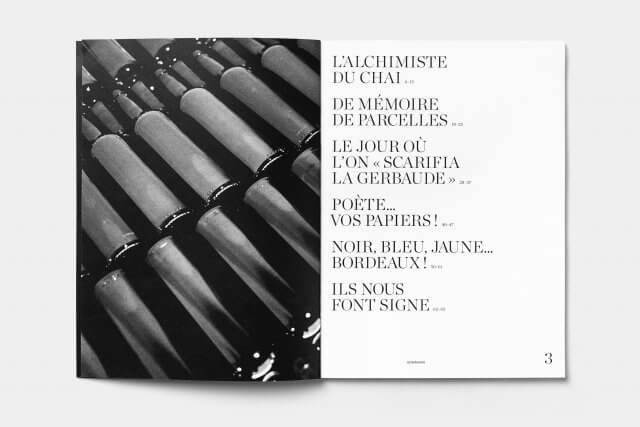 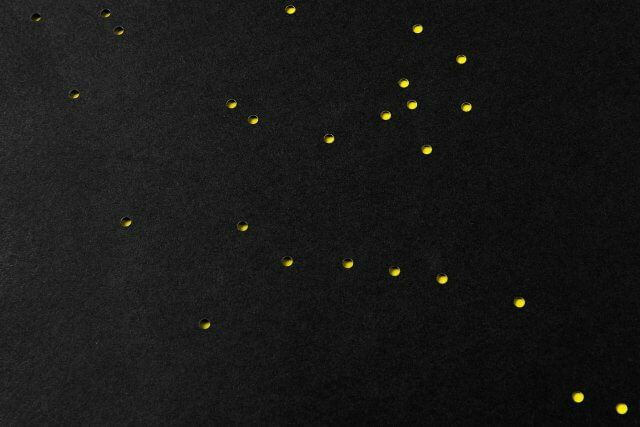 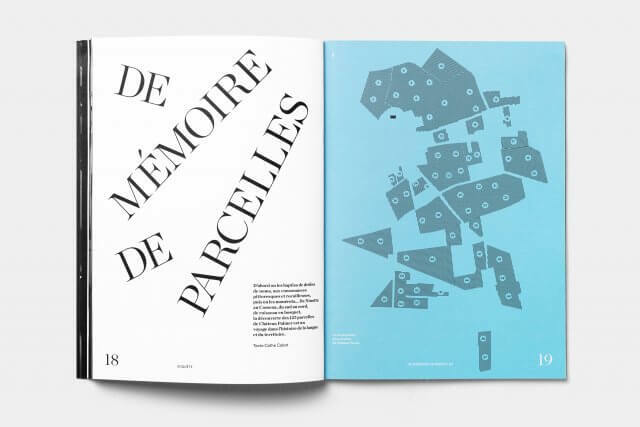 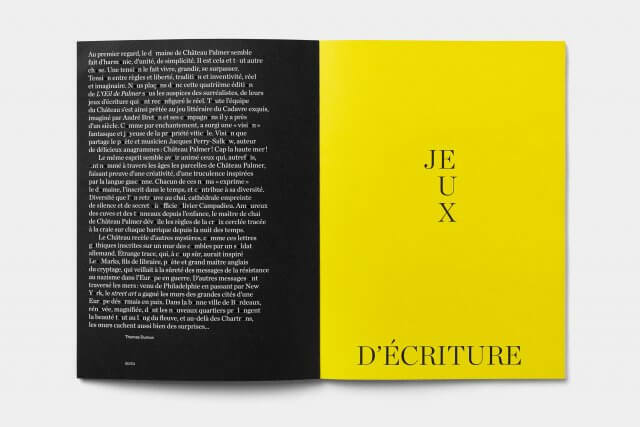 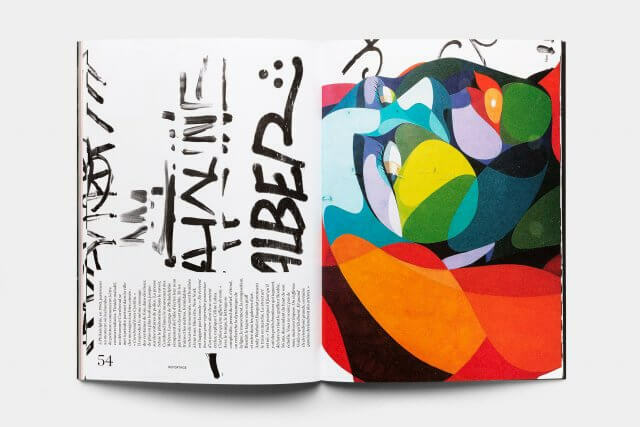 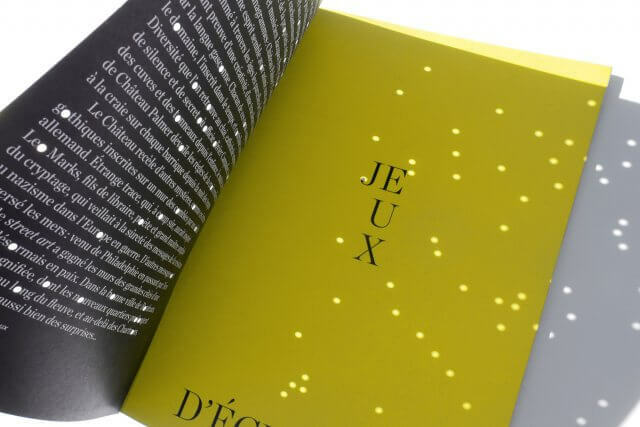 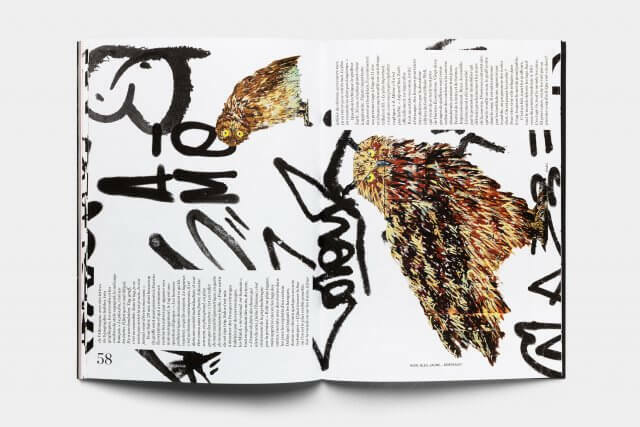 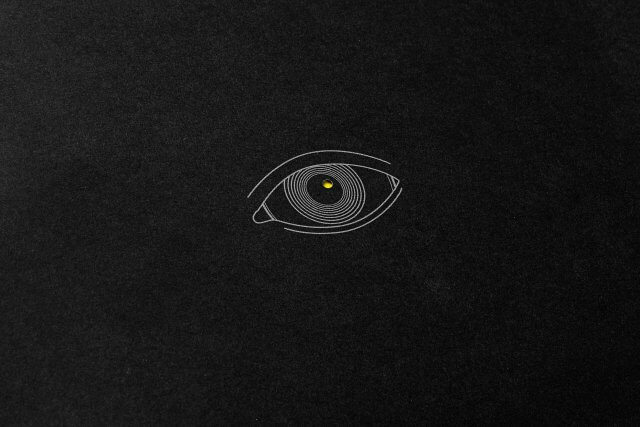 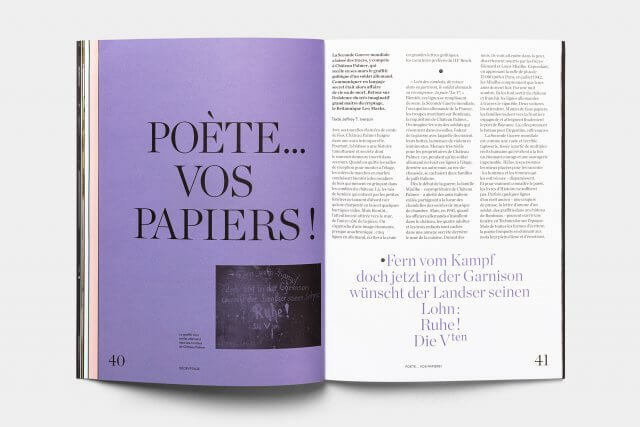 Art direction and design of Château Palmer yearly magazine. 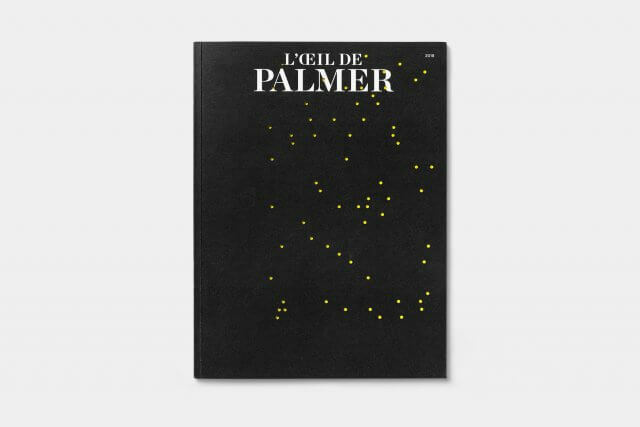 Palmer is one of the best wines from Bordeaux. 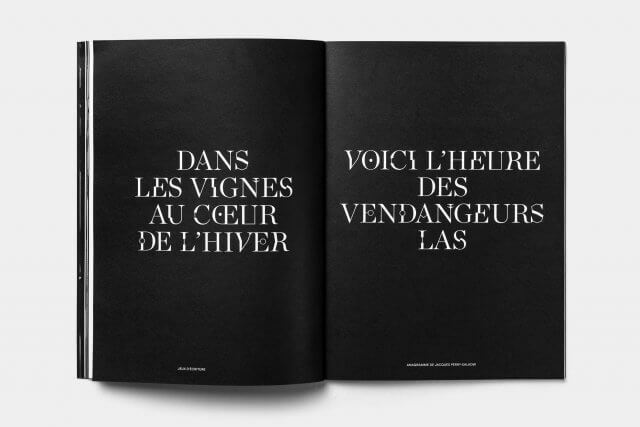 Palmer wines are grown in biodynamic. 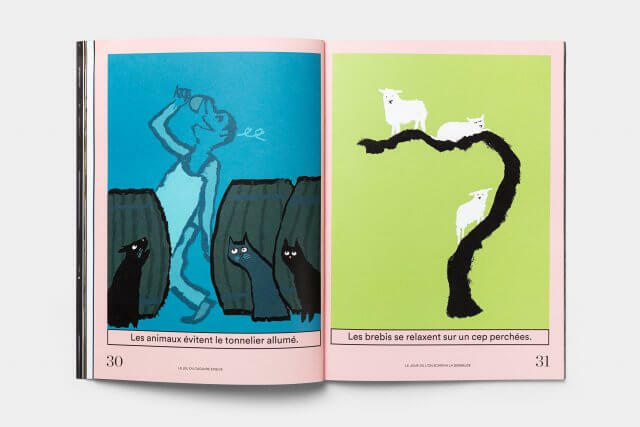 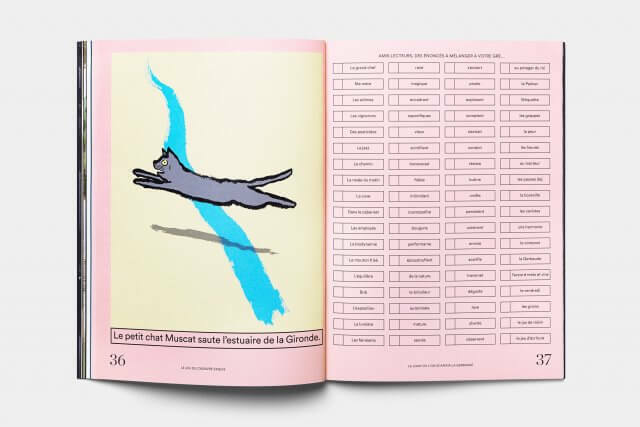 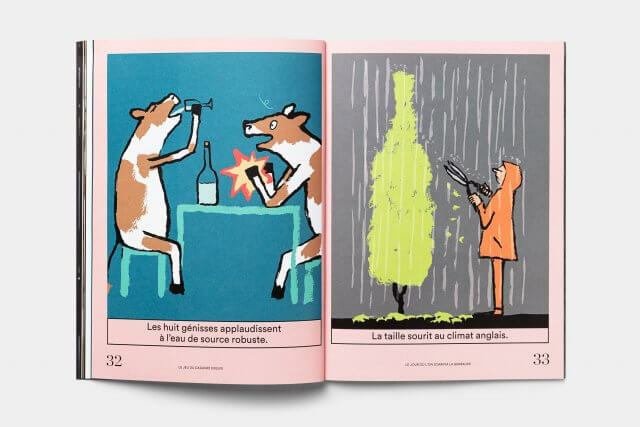 Issue 04 is focusing on the idea of word play, from graffiti to « exquisite corpses » games illustrated by @jeanjullien.